There are 24 programs ranked among the top 100 in the U.S. News Best College Rankings. Including: Business, Law, Public Affairs, Nursing, Healthcare Management, Occupational Therapy, Social Work, Engineering, Criminal Justice and Education. FIU has the highest research classification offered by the Carnegie Foundation for the Advancement of Teaching. The university has earned more than $1 billion during the past decade. 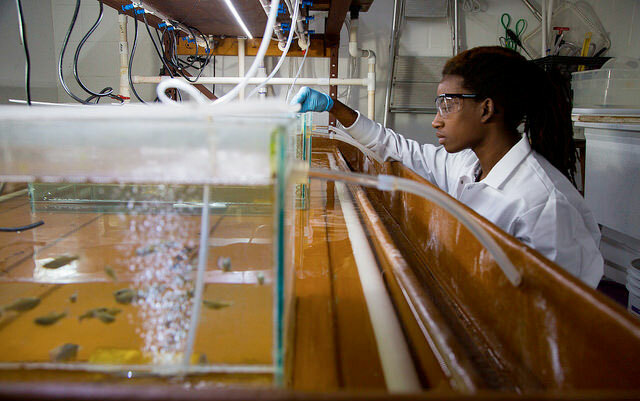 We define our most impactful research programs as preeminent. 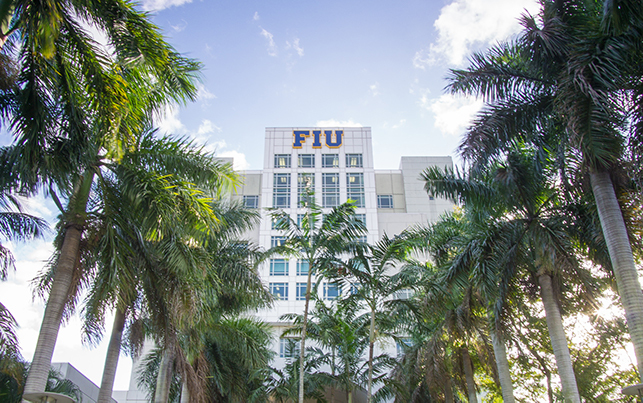 FIU is ranked second-best university in the state by the Florida Board of Governors based on goals related to student success and improvement. U.S. News & World Report ranks Florida as the best state in the nation for higher education. 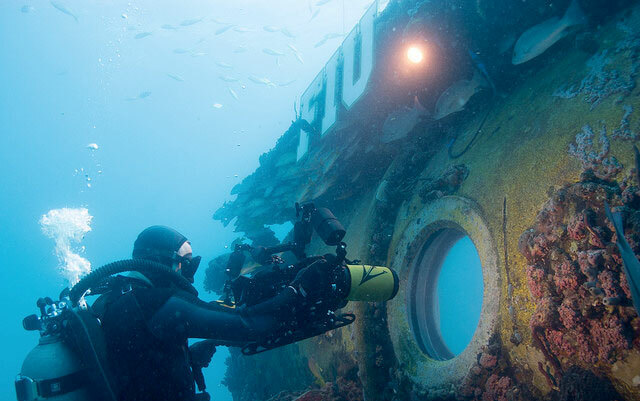 Aquarius is the world’s only underwater ocean laboratory. Located six miles off the coast of Key Largo and 60 feet below the ocean surface, this complex human habitat is designed for research and exploration. The 12-fan Wall of Wind is the largest and most powerful university research facility of its kind. 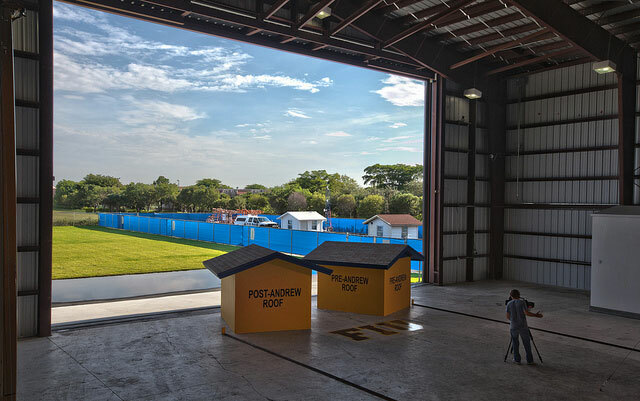 Its ability to simulate storms is helping researchers figure out ways to build stronger structures to keep us safe during life-threatening storms. Miami is home to more than 150 ethnicities and 60 languages. 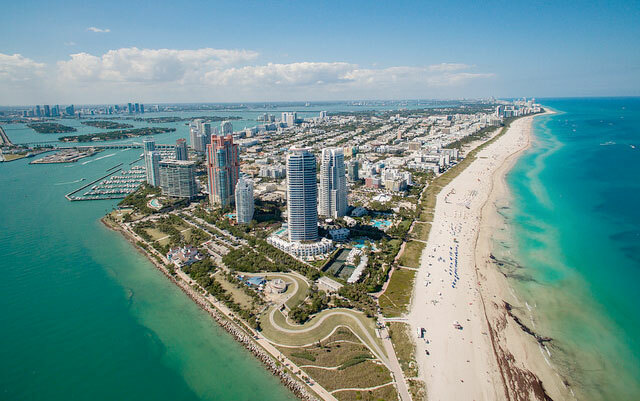 Miami is the only city in the United States that is bordered by two separate national parks – Biscayne National Park and Everglades National Park.